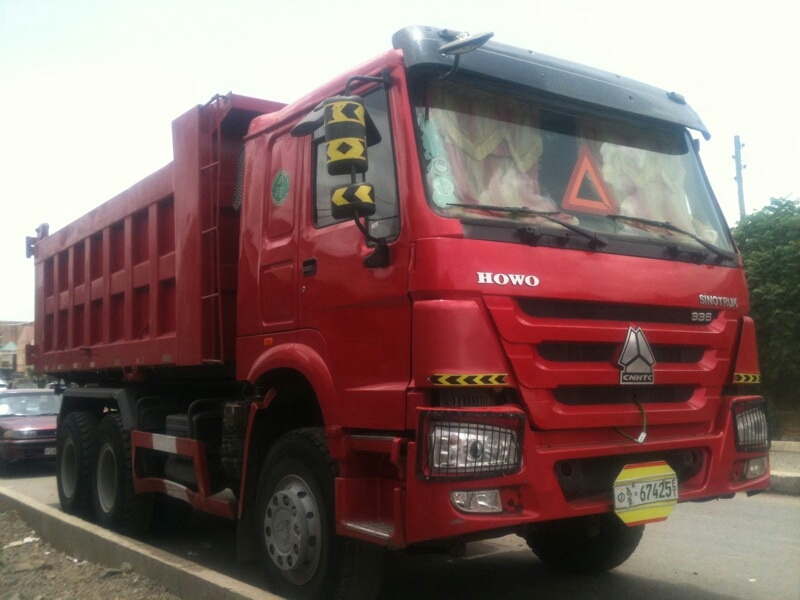 Sino Truck Dump Truck For Rent - 336 Model 2012.Double Axle 16 M3 In a good Condition. For More Information Contact Call - 0912 03 16 00 / 0942 19 79 19 GADAL Local Employment Service and Commission Agent. Address Hayahulet Behind Golagul Tower. Negotiable Rental Price.